Private hotels and resorts in Crimea offer services for private recreation in Crimea leisure material of different levels with a variety of needs. After Crimea – is a unique place , it is attractive wide range of people , including young people and people with power- and great experience , extremals and beach lovers and fans of cultural holiday party-goers nightclubs and beach parties . In Crimea there is everything to make your stay diverse, rich and a personal touch to your wishes and needs. 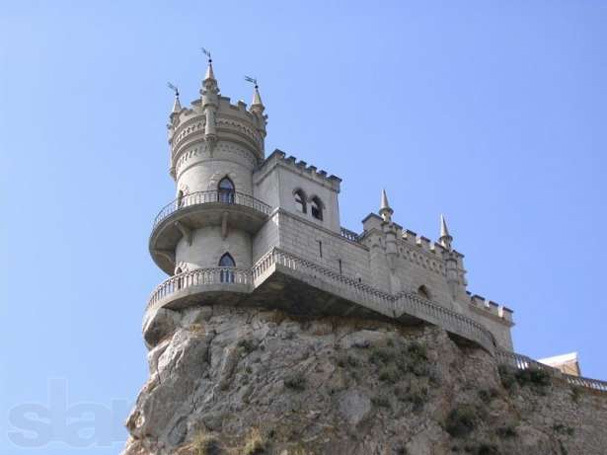 Crimea visiting any time of year , you can get a huge charge of vivacity and good mood for many months. Prices for hotels and resorts are constantly updated and correspond to the prices at the reception or even in some cases may be lower. 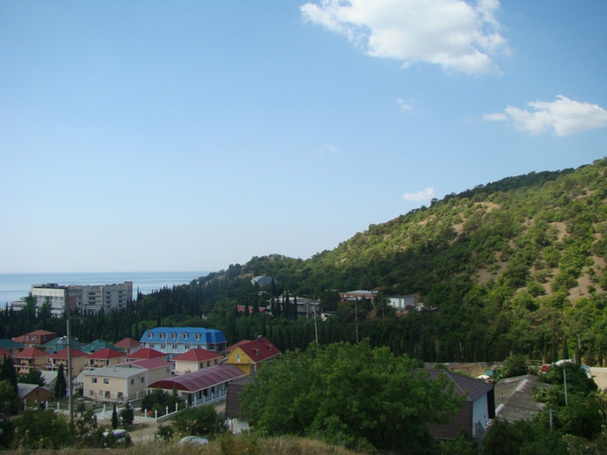 We hope that our resource “Resorts of Crimea” will provide you with invaluable assistance in the selection and place your holiday in the Crimea will be unforgettable. On 18 October 1921, the Crimean Autonomous Soviet Socialist Republic (ASSR) was created as part of the Russian SFSR, which then became part of the Soviet Union. Crimea experienced two severe famines in the 20th century, the Famine of 1921–1922 and the Holodomor of 1932–1933. During World War II, Crimea was the scene of several bloody battles. The Axis forces under the command of Nazi Germany suffered heavy casualties in the summer of 1941 as they tried to advance through the narrow Isthmus of Perekop linking Crimea to the Soviet mainland. Once the Axis forces broke through, they occupied most of Crimea, with the exception of the city of Sevastopol, which held out from October 1941 until 4 July 1942 when the Germans finally captured the city. From 1 September 1942, the peninsula was administered as the Generalbezirk Krim (general district of Crimea) und Teilbezirk (and sub-district) Taurien. In spite of heavy-handed tactics by the Nazis and their allies, the Crimean mountains remained an unconquered stronghold of the native resistance until the day when the peninsula was freed from the occupying force in 1944. On 18 May 1944, the entire population of the Crimean Tatars was forcibly deported in the “Sürgün” (Turkish (Crimean Tatar) for exile) to Central Asia by Joseph Stalin’s Soviet government as a form of collective punishment, on the grounds that they had collaborated with the Nazi occupation forces. An estimated 46% of the deportees died from hunger and disease. On 26 June of the same year, the Armenian, Bulgarian, and Greek population was also deported to Central Asia. By the end of summer of 1944, the ethnic cleansing of Crimea was complete. In 1967, the Crimean Tatars were rehabilitated, but they were banned from legally returning to their homeland until the last days of the Soviet Union. 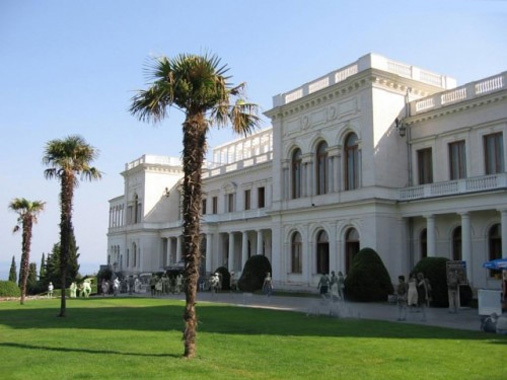 The Crimean ASSR was abolished on 30 June 1945 and transformed into the Crimean Oblast (province) of the Russian SFSR.